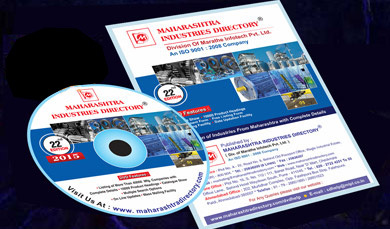 The DVD is a Unique Publication having 45,000 Manufacturing Units are listed under 4000 different Product Headings. All the entries are classified Product wise and District wise. Each listing includes Company’s Name, Address, Telephone, Fax Numbers, E-Mail and Web Address, Contact Person, respectively from all over Maharashtra. 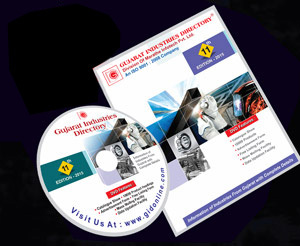 The DVD is a Unique Publication having 20,000 Manufacturing Units are listed under 4000 different Product Headings. All the entries are classified Product wise and District wise. Each listing includes Company’s Name, Address, Telephone, Fax Numbers, E-Mail and Web Address, Contact Person, respectively from all over Gujarat. Citibank NRI A/C, Citibank Current A/C, Citibank Suvidha A/C, IDBI iNet banking, UTI iConnect, Centurion Bank. You will be taken to a secured site where you can fill up your credit card information. We will send the products to you by courier/postal service. Delivery will be made within 10 working days of receipt of your transaction information. We will then inform you about the mode of shipment and the concerned shipment number by e-mail.